Sad to post that another classic film based camera is no longer produced. 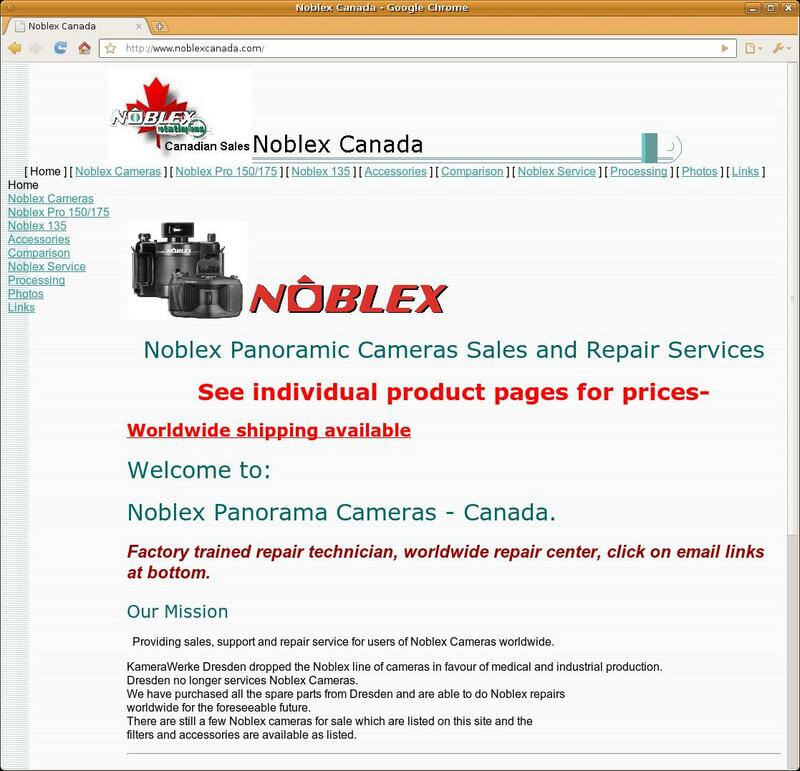 Noblex Germany, based in Dresden, stopped the production. I have a 135S and always looked for a 150. 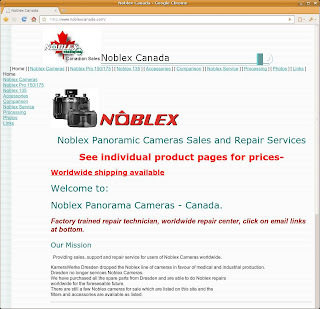 Noblex Canada took over the service with the remaining spare parts shipped from Dresden. You better dont break it now.